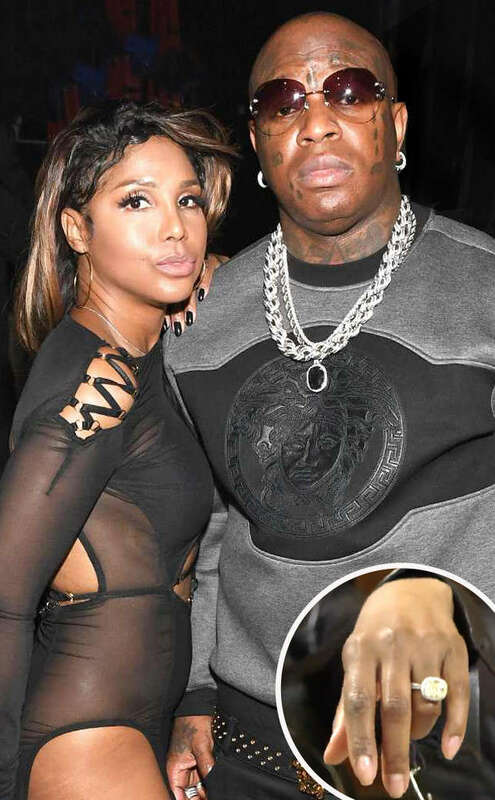 Toni Braxton engaged to Birdman – Royal Times of Nigeria. Toni Braxton and Birdman have taken their relationship to the next level by engaging each other. Toni was spotted wearing a ring few weeks after rumours of their engagement made news.